Voters won’t get to decide whether the fees stay or go, but they will get to vote on how they’re used. 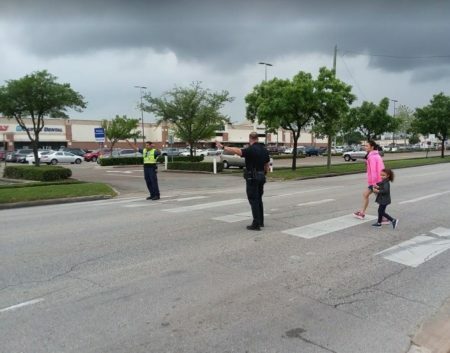 A Texas Supreme Court ruling eliminated restrictions that kept the City from moving collected fees into the general fund. 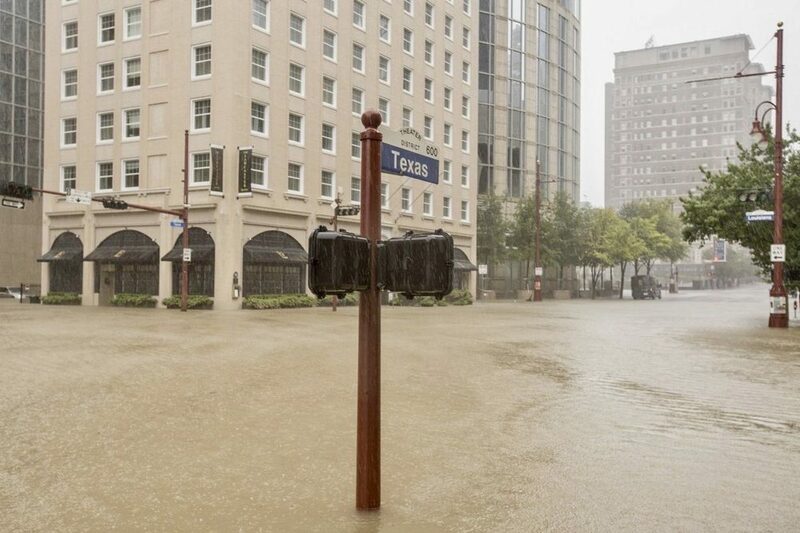 This file photo shows flooding in downtown Houston after Hurricane Harvey hit Texas in August 2017. Houston has scheduled a November 6 election date on the issue of drainage fees. It’s the latest episode in a long-running battle over how the City will pay to reduce flood risks through the ReBuild Houston program. 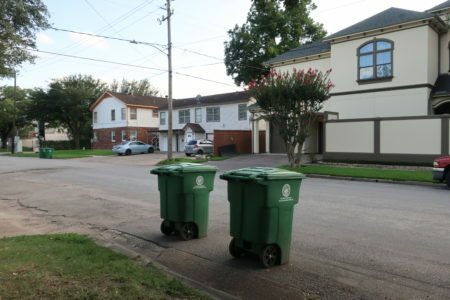 In 2010, Houston voters approved a plan to impose fees on property owners to pay for street and drainage repairs. Opponents sued, claiming the fees constituted a “rain tax.” The Texas Supreme Court ruled in 2015 that the ballot language was misleading. 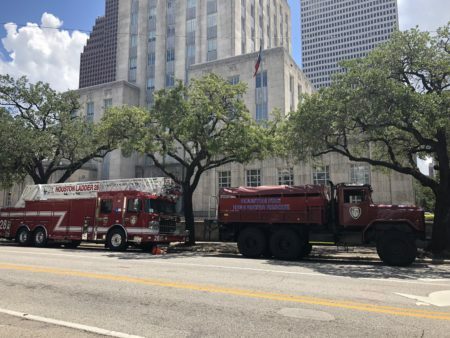 “But when the Texas Supreme Court said that the language was not clear enough to the voters, the lockbox was removed,” says Houston Mayor Sylvester Turner. Turner says he wants to address the court’s concerns. But he also wants to make sure no future mayors are tempted to raid the fees to pay other City expenses. “The only thing that we are doing with this vote is reinserting that lockbox,” Turner noted. He stressed that a vote against the proposition won’t eliminate the drainage fees.